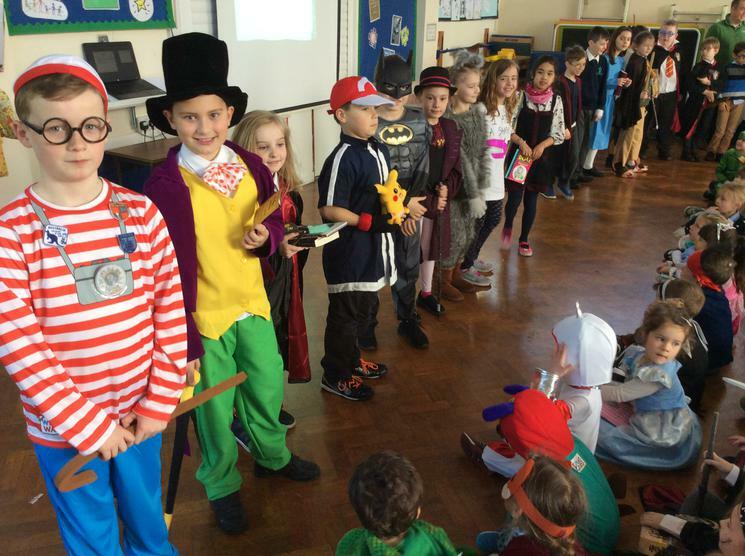 What a delightful celebration of the world of books! 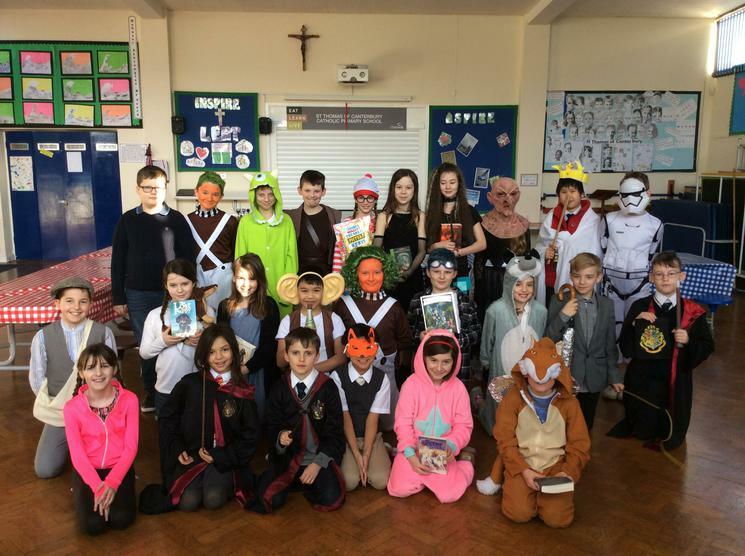 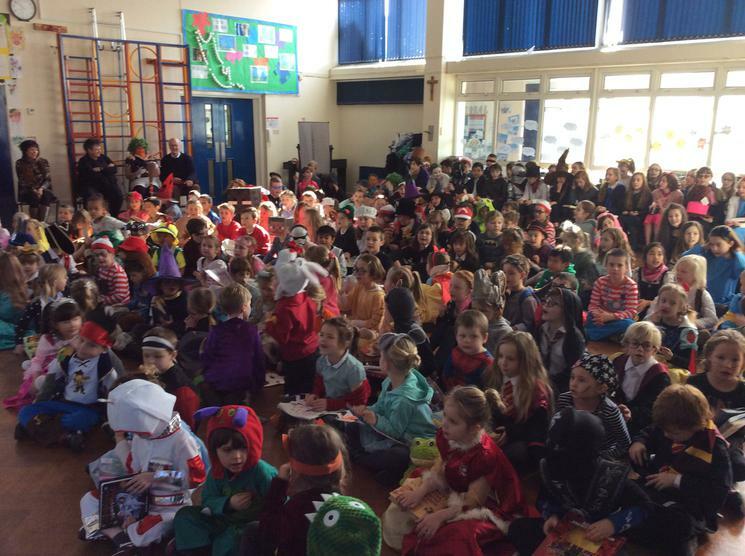 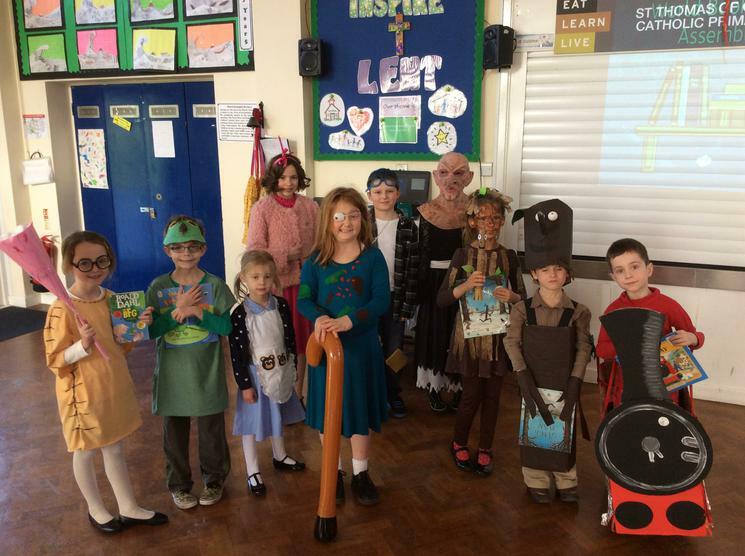 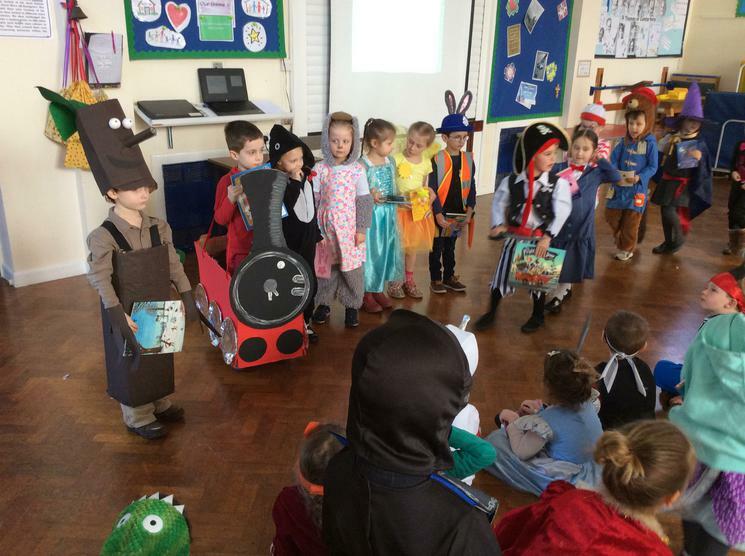 Thank you to all our families who made such an effort with the children's costumes. 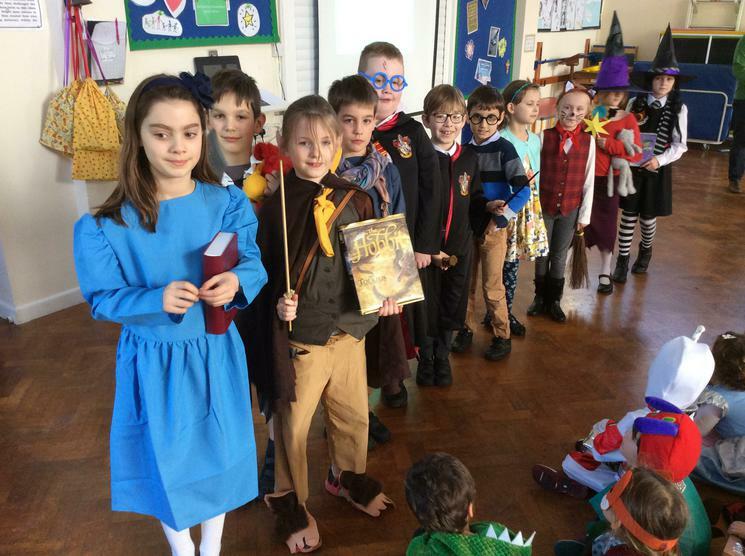 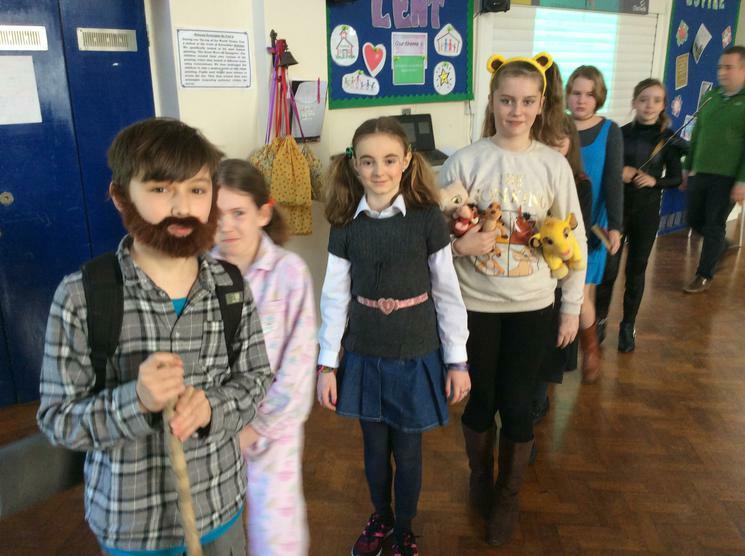 It was made even more special that the children shared the books at school that their character was drawn from. 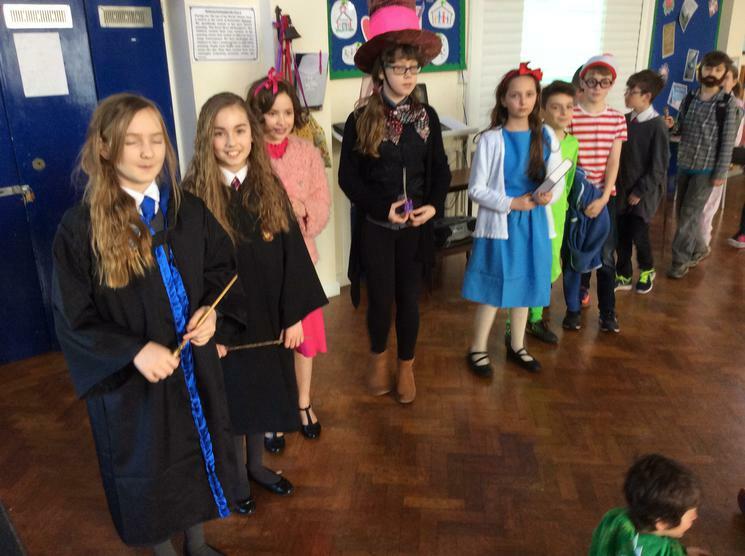 This really made the links between the books and the costumes. 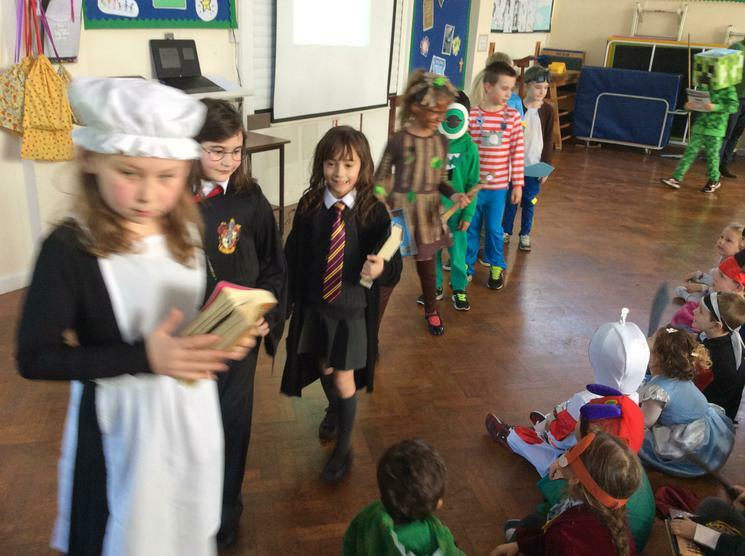 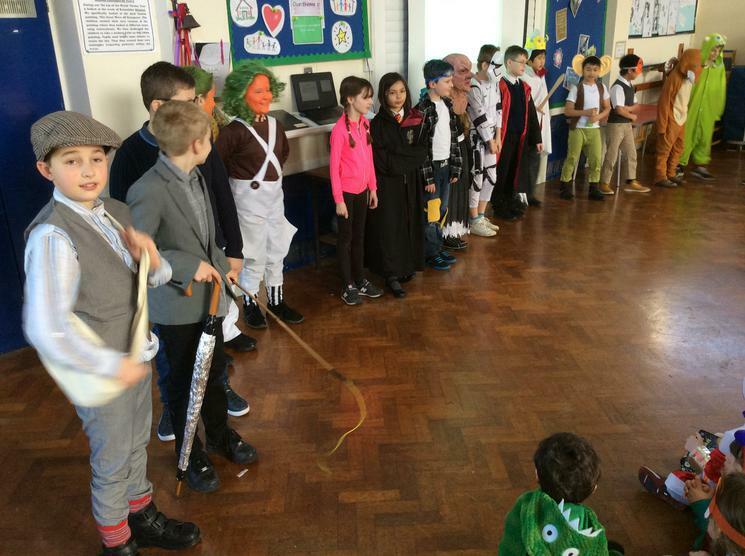 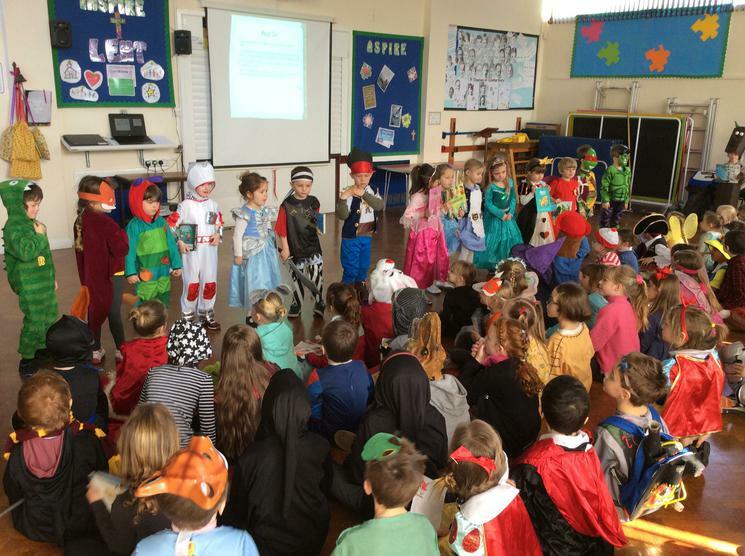 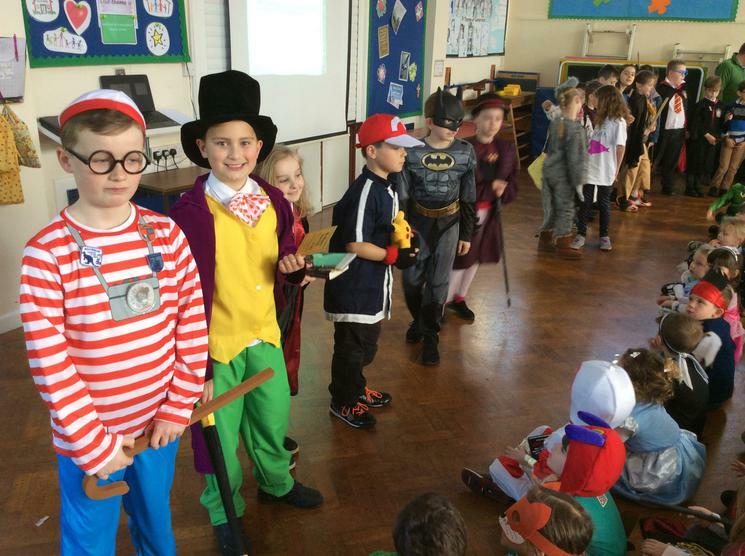 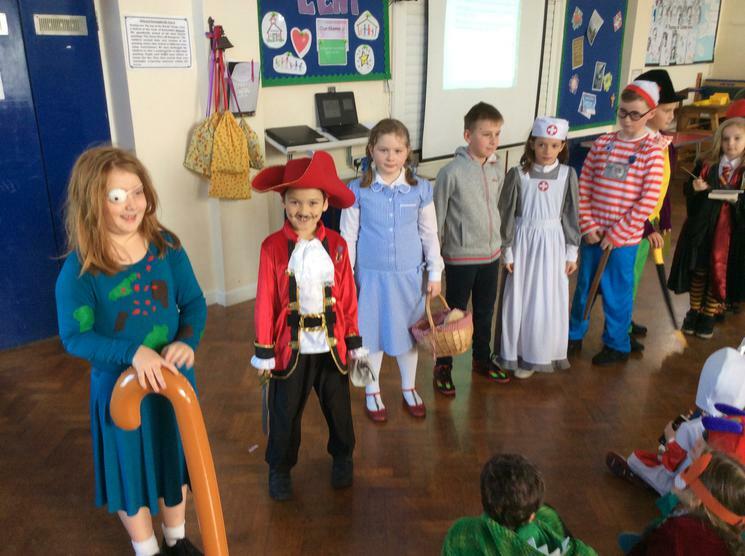 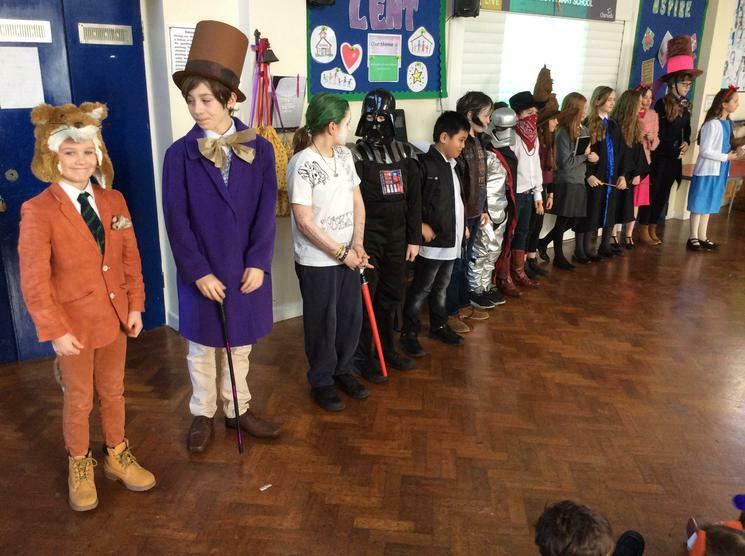 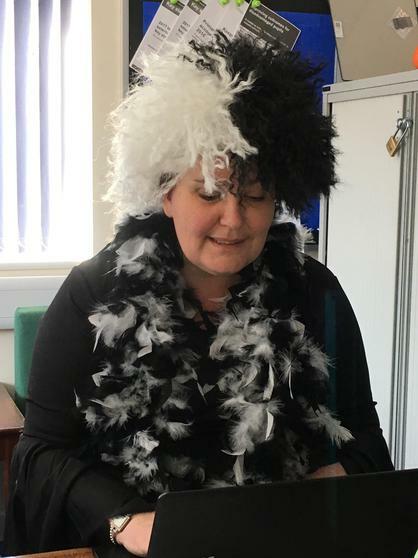 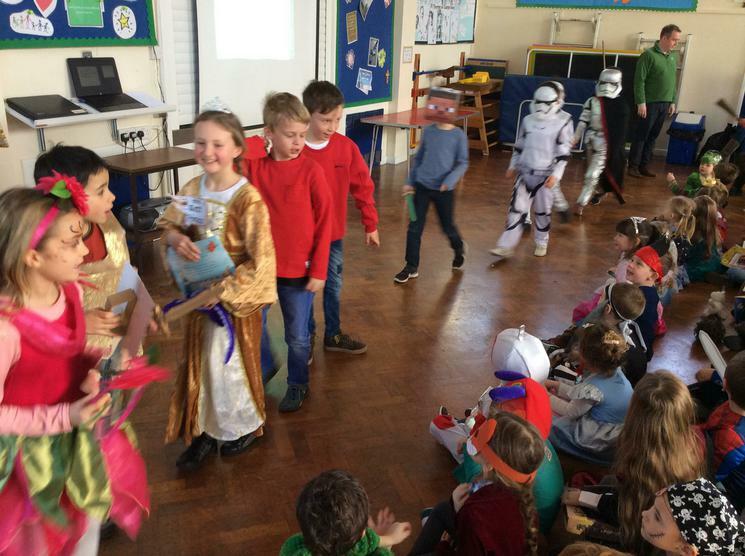 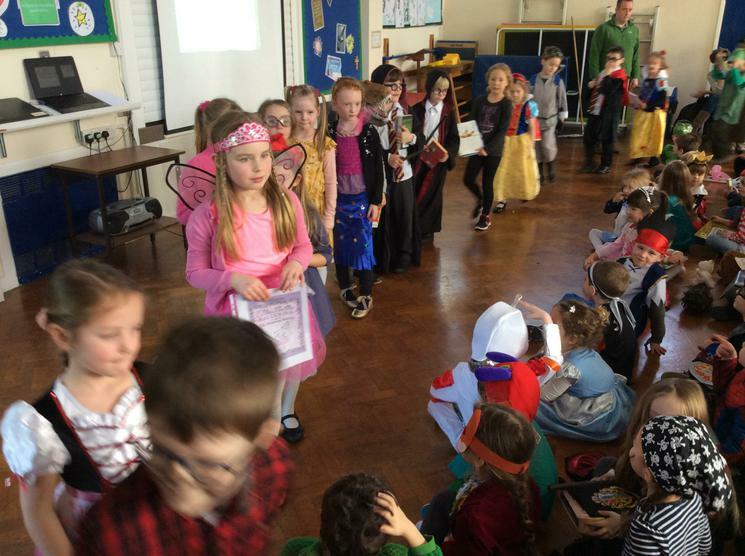 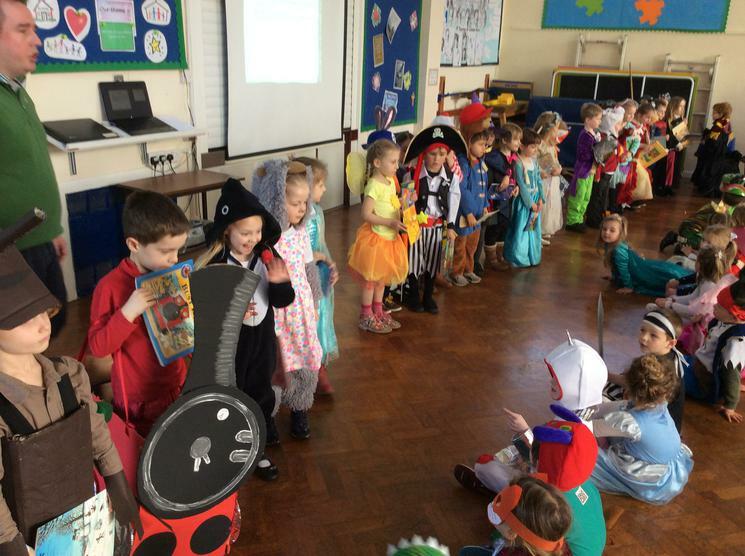 There was a special assembly and the children were able share all their finery!